C O S　D 1D1, a dapper unit in cool aluminum, is a fusion of a digital-to-analog converter and a pre-amplifier. It is capable of rendering crystal clear, spacious and dynamic music and meets the demand of those with willing and fastidious ears. Call today to learn more about one of the best digital products available. The exterior of D1, composed of aerospace grade aluminum alloy which seals off electric and magnetic interference from outside, is crafted finely to embody a structure of straight lines and a single circle. COS's proprietary algorithm with a linear-phase delay FIR filter can up-sample original data to 176.4K or 192K, and this massive computation is handled by a powerful 3648 MMAC/sec DSP. D1 stores digital data in a one-second buffer before converting to analog signals, under the coordination of a crystal oscillator with a jitter precision less than 1ps and a dedicated re-clocking circuitry. Two torroid transformers power the digital circuit and the analog circuit separately, thereby eliminating possible interferences. DAC chips, one on each board running as mono, are manually tuned and matched to attain a lower distortion. 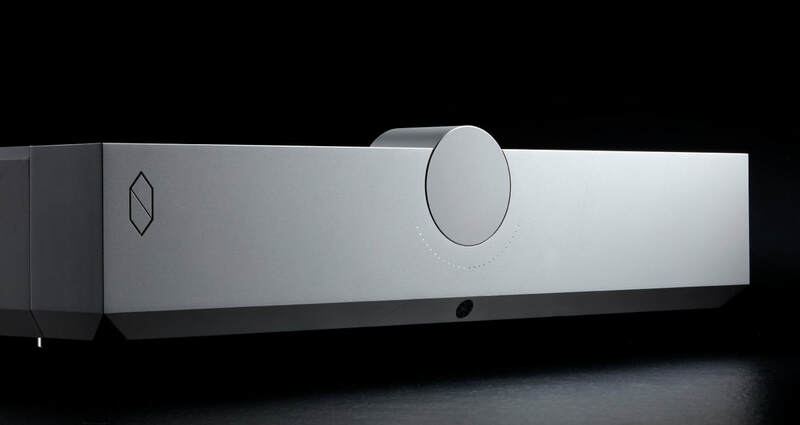 D1’s balanced design ensures that even harmonics match and are gracefully cancelled out. Distortions are low to the extent possible. D1’s volume control is composed of a ladder of high precision resistors and an array of analog switches which are low in resistance, noise, and distortion.